The official language of the Czech Republic (and, of course, its capital), is Czech. You will not find many foreigners speaking the language, which is only spoken in Czechia and is very difficult to learn. Nevertheless, you do not need to worry about not being able to understand and make yourself understood during your visit to Prague, because you can easily communicate in English there. Czechs (including, of course, Praguers) are a nation belonging to the West Slavic ethnic group. The official language of Prague is thus Czech (“čeština” in Czech). It is a West Slavic language (influenced a lot by Latin and German), very difficult to learn, and used officially nowhere else in the World. The Czech language is very similar to the Slovakian language (used in the neighbouring Slovakian Republic). Many words are adopted from English into the modern Czech language. The Czech language developed from common West Slavic at the end of the 1st millennium. It was only in the 14th century when the language started to be used in literature and official communication. The king of Bohemia and Holy Roman Emperor Charles IV had the Bible translated to Czech around this time. At the turn of the 14th and 15th century, the famous religious reformer Jan Hus started to advocate a reformation of the Czech language, which resulted in using diacritic marks in the future. After the defeat of the Czech uprising of the estates (the historical period of 1618-1620, during which the social class of estates fought against the Hapsburg reign), the Czech language was in decline until the end of the 18th century, when the Czech National Revival started, upgrading the language and strongly supporting its use. The modern Czech language is very rich, interesting, and complicated. Czech grammaffur is fusional: its nouns, verbs, and adjectives are inflected by phonological processes to modify their meanings and grammatical functions. Nouns and adjectives are declined in seven different grammatical cases. Since Prague is multi-cultural and many expatriates from various countries live here, you can hear a lot of different languages in the Czech Republic’s capital. There are almost 200 thousand foreigners living in Prague. The largest group is of the Ukrainian origin, and many people come from Slovakia, Russia, and Vietnam (surprisingly), too. Even though only about one fifth of all Czechs speak a foreign language at an advanced level, it is much better in Prague. Most often, Czechs have a good command of English, with the second most “popular” foreign language being German and the third one Russian. French, Italian, and Spanish are not widely spoken by the locals. In Prague, a great number of native citizens speak English at least a bit. And at the tourist hotspots, restaurants in the centre, hotels, and gift shops, knowledge of the English language is taken for granted. Of course, all the tourist spot attendants speak English very well, and cab drivers, waiters, hotel concierges, and people working at the airport do too. You will also find information, instructions, rules, and other writings in English in many places. On the other hand, do not expect much English from the Czech police officers or bus drivers. Of course, knowledge of the English language gets better with higher education, however older people in the Czech Republic quite often do not speak English at all. Russian and German are more common in their case, due to the periods of Czech history when Germany and Russia (the former Soviet Union) had a large influence on the Czech Republic. Even though you should not have any problems communicating in English in Prague, you can learn a few phrases or just words in Czech prior to your visit. It is fun, and the locals will appreciate it. Below, find some useful Czech phrases and words. 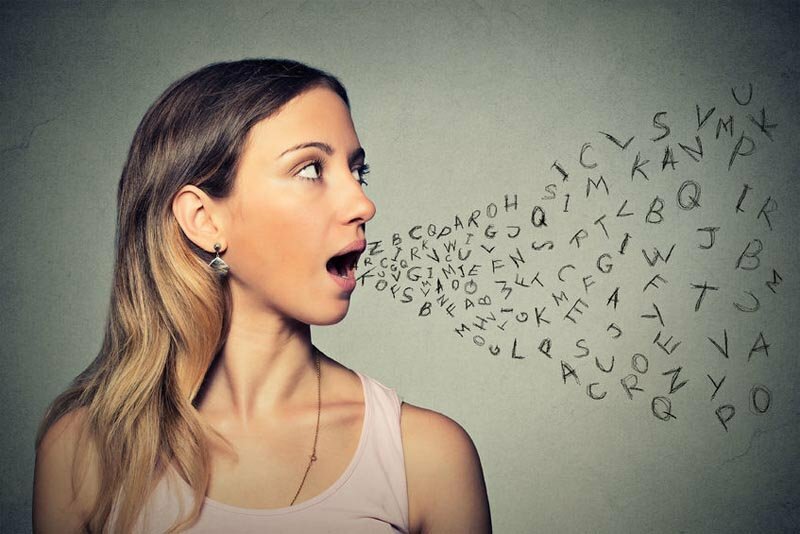 The pronunciation is simple, in that words are pronounced the same way as they are written. On the other hand, the diacritic and declension might be very confusing. One beer, please. – Jedno pivo, prosím. Two beers, please. – Dvě piva, prosím. How are you? – Jak se máte? Do you speak English? – Mluvíte anglicky? I don’t speak Czech. – Nemluvím česky. I don’t understand. – Nerozumím. Excuse me. – S dovolením. How much does it cost? – Kolik to stojí? Where is…? – Kde je…? I love Prague! – Miluji Prahu! 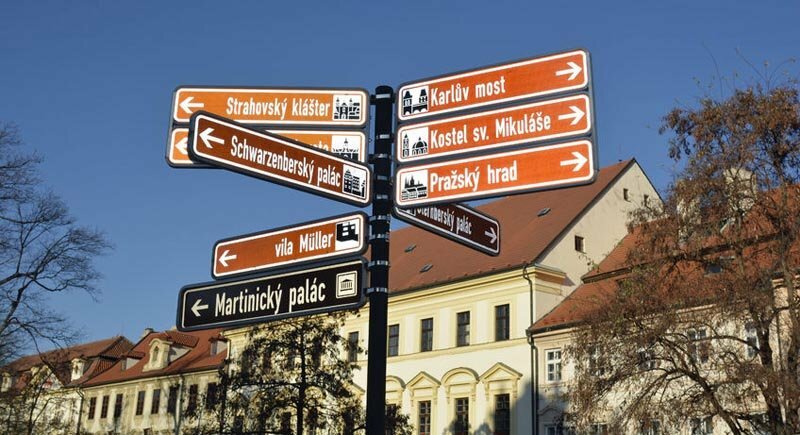 The Czech alphabet has 26 basic letters and 42 in total including diacritics (ˇ, ´, °), but don’t worry about pronouncing the diacritics as you can simply pronounce as you read. Thank you. My husband and I are considering the idea of temporarily moving to Prague and I found this article to be really interesting. I didn’t quite understand the pronunciation for the phrases to learn but it’s a good start thanks a bunch again. This was a very interesting description of Prague, its people and their language. I am motivated to learn a few phrases and might even visit the city in the future.